I’ll admit, I did not know much about how leather is made before being introduced to an eco-friendly leather brand. I mean, I know that leather was made from hides (so yeah… vegans this post isn’t for you) but after that I was pretty clueless as to the actual process and what ingredients are used when making leather. Just What Is Leather And How is It Made? I’m going to work through the different parts and aspects of leather and break things down for you. 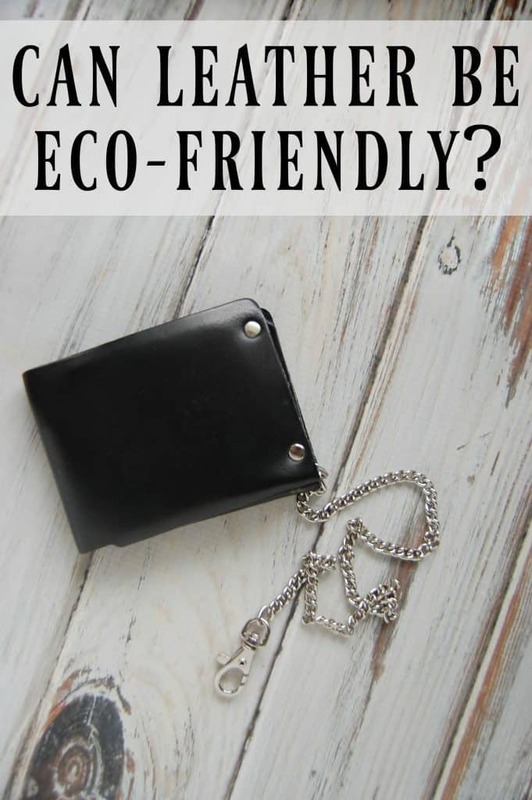 I’ll compare the mainstream methods along with the eco-friendly options so you can see where they differ in each part of the leather making process. Leather is a by-product of the cattle industry. This means that cattle are not being raised just for leather. In that sense, leather is already eco-frienldy because it is helping us not waste part of the cow. Of course, ideally you’d probably want leather that was from an organic, grass-fed cow but I still think that non-organic leather is decently eco-friendly because of the perviously mentioned “waste not” factor. Genuine leather… If you are like me, you assume that genuine means… well, genuine! Well it might still be technically leather but it’s actually fabricated material that’s been made up of leather scraps and injected glue. In the words, of leather worker Mr. Lentz, “It’s a similar idea to making cardboard”. Genuine leather is cheaper to make but it doesn’t hold up as well. There are a few tanning processes out there in the leather world: chemical and vegetable being the two main methods. Can you guess what method most mainstream leather producers use? You guessed it, chemical. Naturally, the chemicals on the product are a bit of a concern (chemicals also causes the leather to break down faster) but greater concern would be the effects on the environment and the leather tanners. Vegetable tanning is done by soaking the hide in tree bark for months to let the bark’s tannins do the job of naturally preserving the hide. Depending on what color your leather is, it is likely dyed. Just like the tanning process, dying can by done naturally or chemically and once again, it’s always better for the environment to shy away from the chemical options. Where is the Leather Made? Where is it made? It’s a pretty common question when buying natural products? Buying local is a great thing to keep in mind as it means you’ll be helping your own economy and supporting the hard workers in your own country. When we hear minimalism we tend to think about how many items we have in our house… but what about thinking about how minimalist the actual product is? 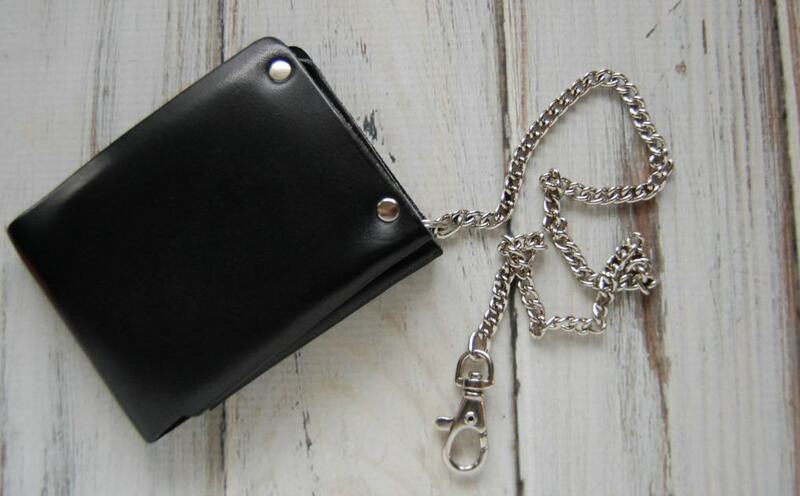 For example, Mr. Lentz wallets are designed to be about as slim and minimal as possible. Why? For one, it’s much more comfortable to sit on a slim wallet than a stuffed one! It also allows people to take inventory of what they actually need. How many cards do you really need in your wallet? Has your wallet just turned into a receipt graveyard? Keeping it minimal will free up your life. By now, you’ve probably picked up on the fact that I like Mr. Lentz for leather products. Clearly, this company knows what it’s doing and doing it right. I mention wallets but Mr. Lentz does much more including briefcases, messenger bags, womens handbags, belts, even dog collars! You’ll want to head over to their website and check it out!